The Soviet singer became a viral sensation in 2010. Mr. Trololo was a surprise YouTube sensation. 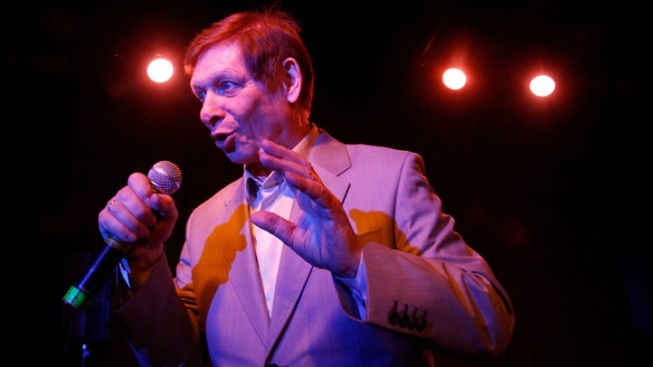 Soviet crooner Eduard Khil, who gained international stardom in 2010 when his 1976 video of a vocalized song known as Trololo became a global Internet hit, has died. He was 77. Ksenia Kachalova, a press officer at the city's culture department, said Monday the singer, better known internationally as Mr. Trololo, died in a St. Petersburg hospital on Sunday night. The cause of death was not immediately reported. Khil has been in hospital since last month after he suffered a stroke. Doctors reported that Khil had severe brain damage. Khil's name was trending worldwide on Twitter shortly after the announcement.